Sorry for such late notice, but we have been given an opportunity to present our vision again with the students and faculty at San Diego Christian College this Thursday at 6:30PM! Dr. Snyder, a professor at SDCC, shared a little about what we are doing with some people there, and they expressed great interest! Some of the students in the music and performing arts are already committed to go. Others that expressed interest were psychologists who could do mental health training and some that are feeling led but don't know exactly how they might fit in with the ministry opportunities. This could be a HUGE opportunity for the Zambian people to receive many different kinds of assistance, and for the team going to experience God in fresh ways. Please pray for their hearts to be opened and for God to give them clear callings in their lives! This meeting will be a great way for you to share your team’s vision and plans for the Zambia trip in May. 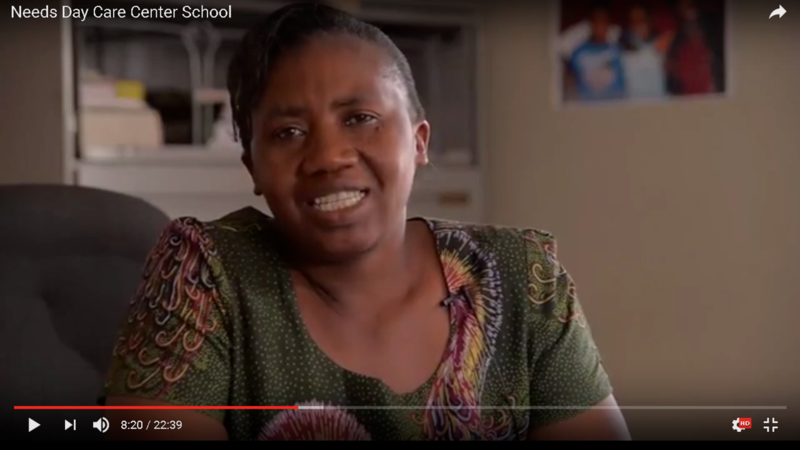 Thank you for your kind donation that made it possible for me to travel from Zambia to the USA. Your generous support will greatly impact my country as we will soon establish Celebrate Recovery meeting places in our communities. These Christ focused groups will help people who are experiencing hurts, hang ups and habits-it can help all of us! Specifically, we will begin to address the rise in alcohol abuse and other drugs which have been major contributors to domestic violence, road traffic, poverty, the rise in HIV and sexually transmitted infections. We hope to see the benefit of healthier families and more children going to school in the near future. This vision casting meeting took place at Journey Community Church, 8363 Center Dr., La Mesa, CA on August 20, 2016 6:30 to 8:30 pm. Benjamin is currently working as a psychologist at Chainama Hills Hospital College which is the only psychiatric facility in Zambia. He is also a 2nd year student for a BA in psychology at Rusangu University in Lusaka, Zambia (his home town). Hello donors and prayer partners! Benjamin Samusiko has completed his Celebrate Recovery training in the US and will be flying back in just about 1 hour. It has been a joy to have him with us and many have been moved by the Lord to join him with his vision to bring this Christ centered healing transformation to Zambia. 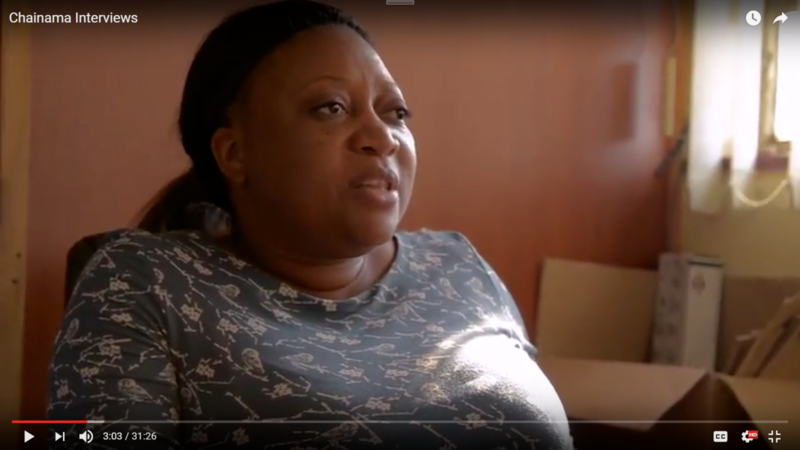 Celebrate Recovery programs have been developed for those with hurts, hangups and habits. We can all benefit from this amazing program that is in over 30,000 locations and 125 countries and has grown tremendously in the past 25 years since its inception. We currently have 4 churches in San Diego and one in Yakima, Washington (Thanks Mom!) that have committed to sending team members to Zambia in May 2017. Please join us for a vision casting event being held this Saturday, August 20th from 6:30PM-8:30PM at Journey Community Church. 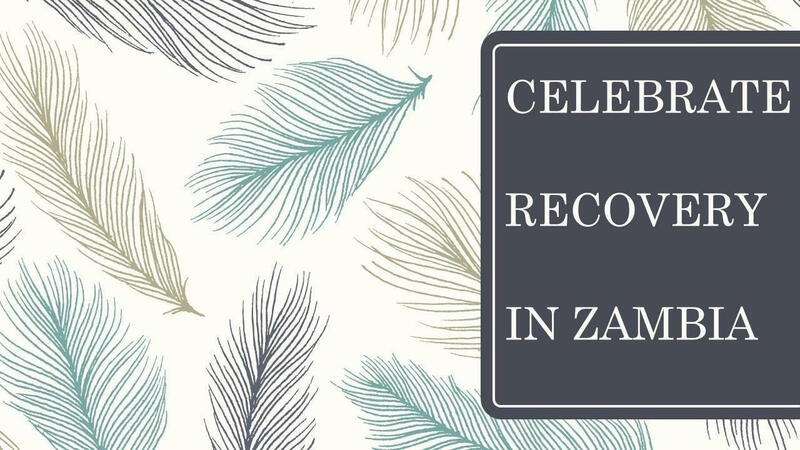 We will be sharing our vision of launching the first Celebrate Recovery program in Zambia, Suicide Intervention Training! I’ve included a YouTube link to a short video with a message from us to give you a glimpse into what God is doing in Zambia and how you can join us in this movement. Be blessed and we will see you there! 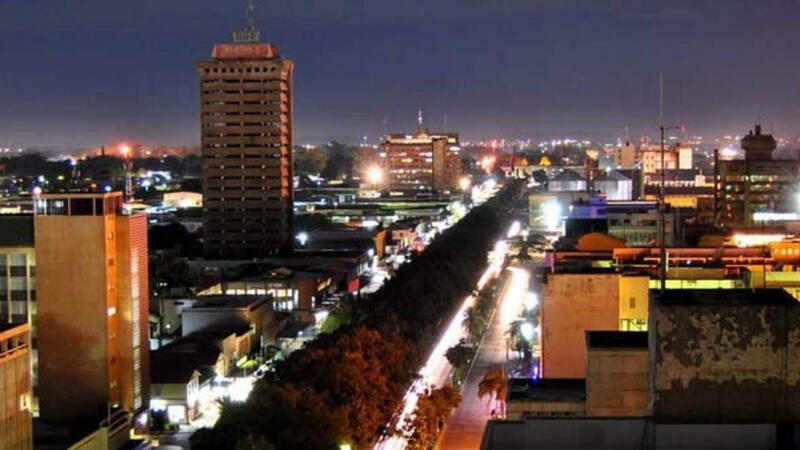 For More Information Please Contact Kelsie Kinden, Zambia CR Liaison at kelsie.kinden@gmail.com or call (661)703-5821. National Center Chaplain Development has been asked by Trinity Chaplain College in Lusaka Zambia ‌ to assist them with the training and development of chaplains within the healthcare, mental health, schools and military sectors as well as local churches and pastors. In addition, there is a huge need for a focus on the reduction of suicide and alcoholism. We have therefore asked our sister ministry, Armed Forces Mission to participate with us to achieve this goal. 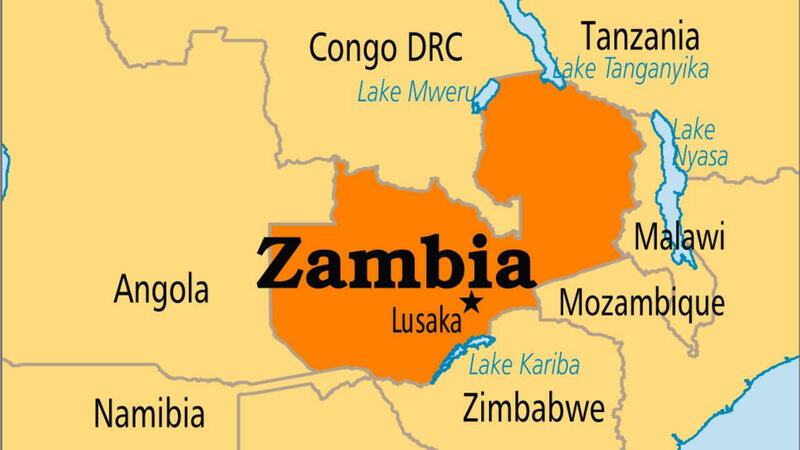 The Zambia Outreach will provide training opportunities for the nation's military chaplains, local ministers and churches and medical personnel to combat the high rate of suicide. Our advanced team will consist of physicians, mental health and chaplains and are hoping to go September 22 through October 6 dependent on funding.